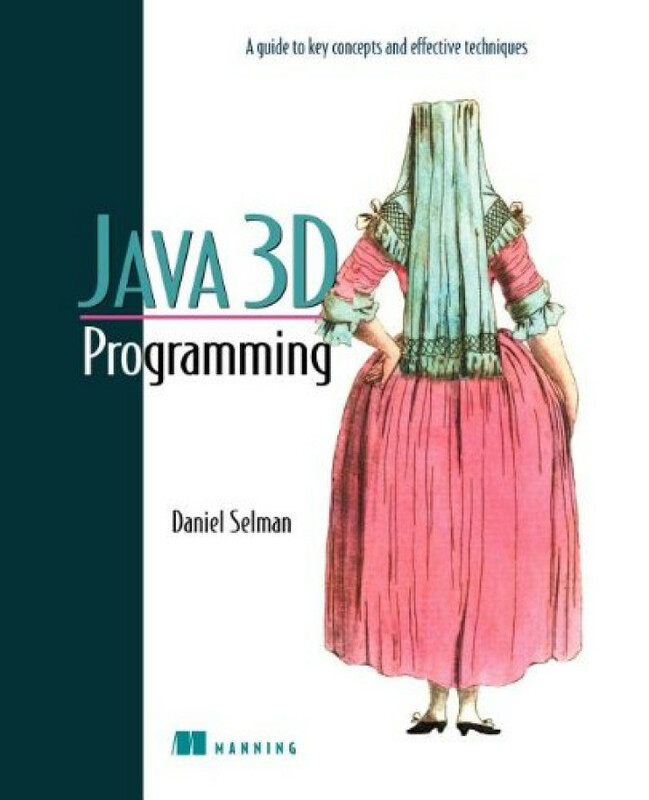 addressing the underlying concepts and methods behind various applications ranging from consumer gadgets and biomedical electronics to sophisticated instrumentation systems, computers, and multifarious electric machinery. The focus is on acquainting students majoring in all branches of engineering and science, especially in courses for nonelectrical engineering majors, with the nature of the subject and the potentialities of its techniques, while emphasizing the principles. Since principles and concepts are most effectively taught by means of a problem-oriented course, judicially selected topics are treated in sufficient depth so as to permit the assignment of adequately challenging problems, which tend to implant the relevant principles in students’ minds. 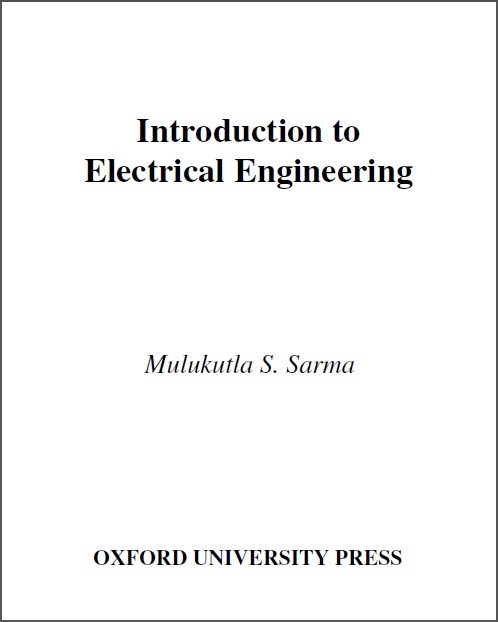 In addition to an academic-year (two semesters or three quarters) introductory course traditionally offered to non-EE majors, the text is also suitable for a sophomore survey course given nowadays to electrical engineering majors in a number of universities. 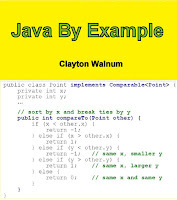 At a more rapid pace or through selectivity of topics, the introductory course could be offered in one semester to either electrical and computer engineering (ECE) or non-EE undergraduate majors. 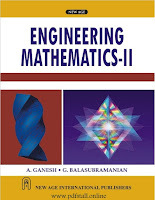 Although this book is written primarily for non-EE students, it is hoped that it will be of value to undergraduate ECE students (particularly for those who wish to take the Fundamentals of Engineering examination, which is a prerequisite for becoming licensed as a Professional Engineer), to graduate ECE students for their review in preparing for qualifying examinations, to meet the continuingeducation needs of various professionals, and to serve as a reference text even after graduation.